Gap 7 is used for base layer under concrete and under paving due to its fineness. It is a thin fine metal. Works well when used for compacting firm bases and building up pathways. Gap 20 is an excellent compacting metal that will create a great firm base. 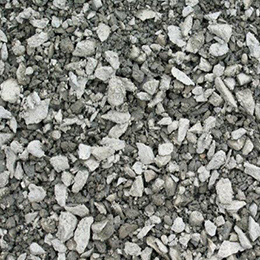 Best used for sub-base materials for driveways, void and pot hole filler for roads, subdivisions, roads, base layer under concrete and pathways. 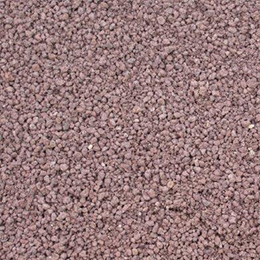 It is a long-lasting metal and is proven base course for driveways and under paved areas. Gap 40 works extremely well when used for a firm base. 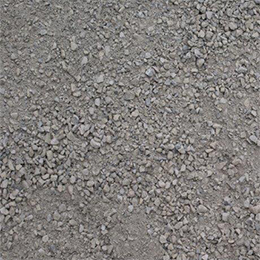 Most popular applications would be for a top course road material, subdivisions, void filler on roads, sub base material under driveways, it is a long-lasting metal which compacts to a solid base. Gap 65 is commonly used below the base course. 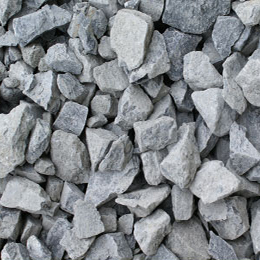 Best used for Subdivisions, road work, and sub base material it is a long-lasting metal. Scoria is well-known for its drainage capabilities. It allows water to flow through it and is great for any drainage systems, especially around drain flow and behind retaining walls. 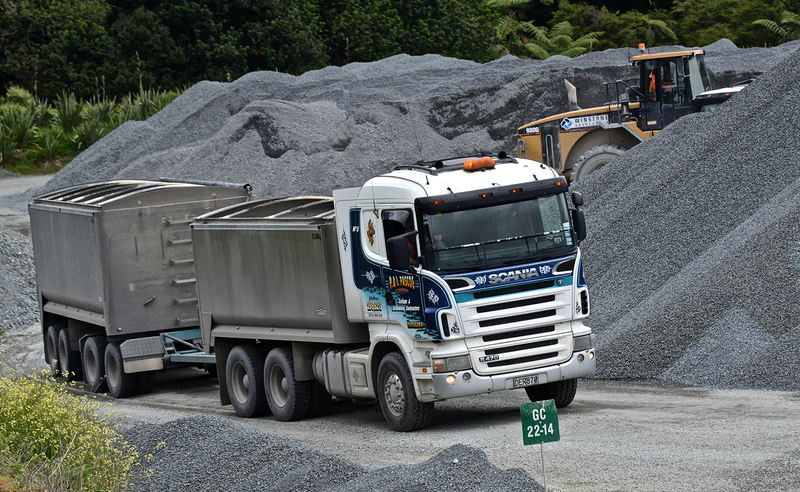 Coarse Scoria is used on large drainage site jobs. 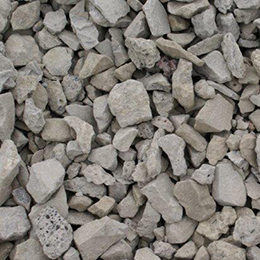 Used as a base for block walls, retaining walls or used for drainage behind retaining walls. May also be used as decorative stone. 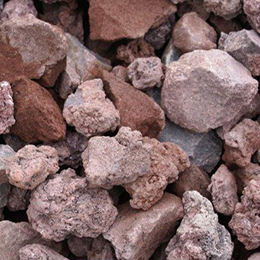 Sap 7 is a light weight metal that is well known for its strength to weight ratio, commonly known for its use in soakage trenches, its ability to be used for drainage applications, and use in back fills. 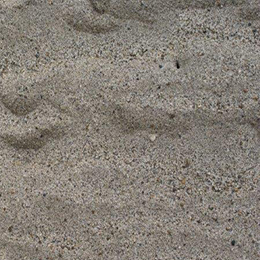 Number 1 Sand is well known for its use in sand pits, concrete, paving and bunker sand. It is evenly spread throughout concrete and due to the fine sand creates less voids which means the concrete is a lot stronger. May be used to sweep into gaps between paving. 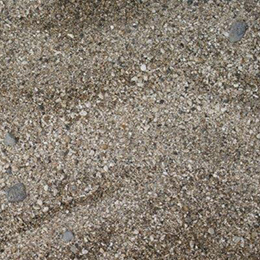 This sand has been screened and cleaned. 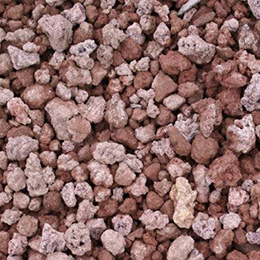 Topsoil holds a lot of the natural nutrients and supplies the highest concentration of organic matter, used on Sports fields, lawn preparation and areas to be grassed. 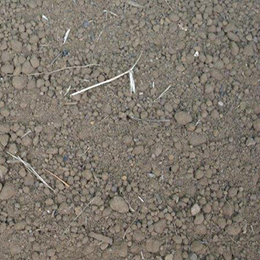 Screened and unscreened topsoil available. 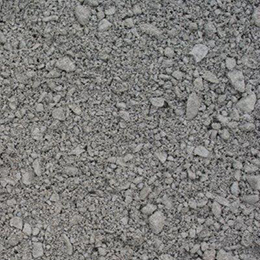 Builders mix is used in the manufacturing process to produce concrete, for driveways, pathways, footings, and foundations. It is made up of fine metal and sand and when cement and water are added concrete is made. Builders mix is very versatile it is clean and easily shaped to create exciting sculptures and design items for craftsman alike.